“Moonlight”‘s surprise Best Picture win over “La La Land” at Sunday’s Oscars ceremony has set the internet on fire with some hilarious memes. 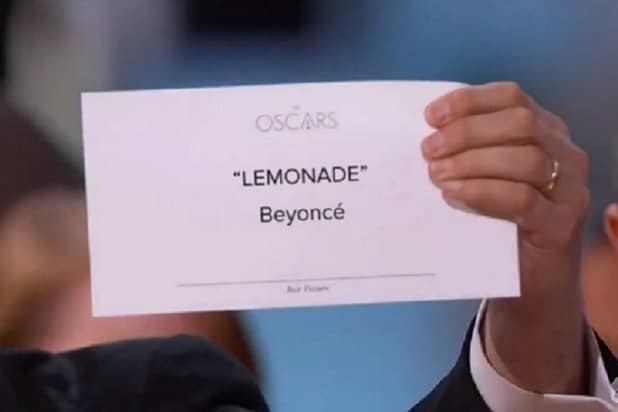 Viewers took “La La Land” producer Jordan Horowitz holding up the actual Best Picture card and Photoshopped in some other people and films they feel should have won. Among them: Beyonce for “Lemonade,” “Bee Movie” for Best Picture, and Hillary Clinton for President. 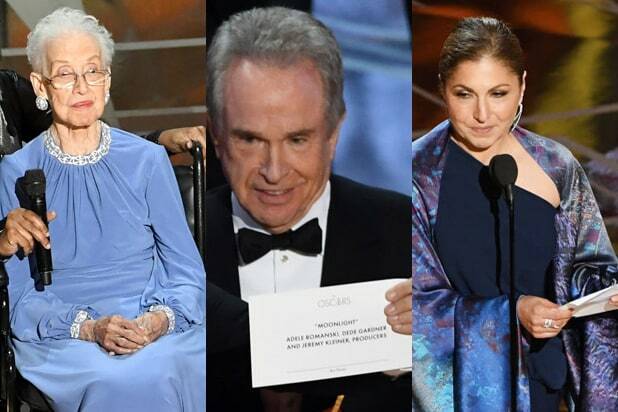 Price Waterhouse Cooper, the acccounting firm that tabulates the Oscar results, issued a statement late last night apologizing for the massive error on live national television that saw film icons Warren Beatty and Faye Dunaway read the wrong name. Check out some more memes below.